Brett is a Partner at Adoreum & Managing Director of Liaison Consulting. Brett is passionate about property, design & branding, great food, travel, health, and fitness. Brett knows how to conceive, plan and manage property strategies that connect with the consumer and drive sales. He spent more than twelve years in development consultancy and real estate marketing, working on some of the world’s most successful international development projects including Royal Park Mauritius; Mandarin Oriental; Emaar; Four Seasons; Kingdom Holdings; Vale do Lobo; and Yoo. 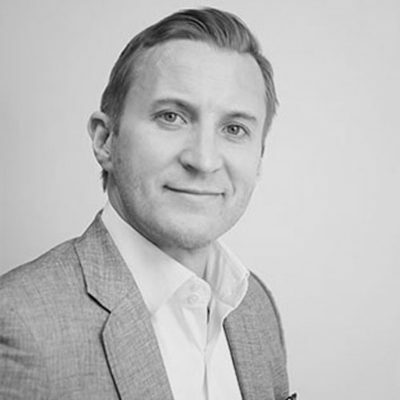 Brett founded Liaison Consulting, his own consultancy agency in 2002, providing management consultancy and advisory services to clients in the tourism, leisure and real estate sector.